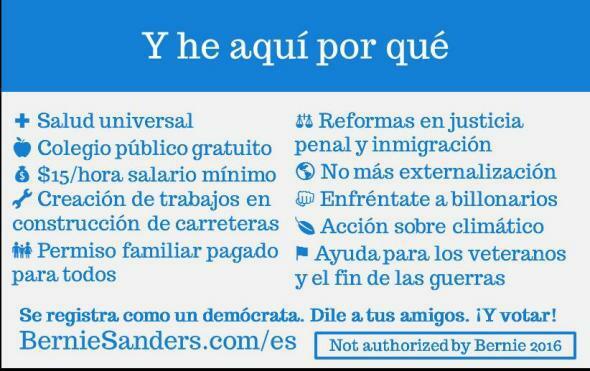 Spanish ad for Bernie Sanders filled with grammatical errors. 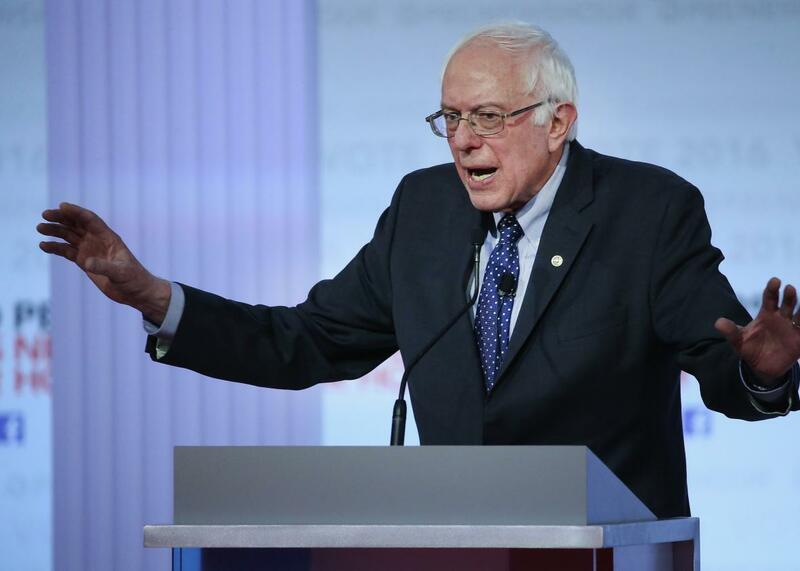 Sen. Bernie Sanders participates in the PBS NewsHour Democratic presidential candidate debate on Feb. 11, 2016 in Milwaukee, Wisconsin. Editor’s note, Feb. 20, 2016: This post and its headline originally stated that an unofficial Sanders ad briefly appeared on Sanders’ official website. Slate had insufficient evidence for that assertion, and the Sanders campaign says this ad never appeared on its website and has never been used in any capacity by its campaign. All references in the post below to the ad appearing on the site have been removed. We regret the error. The ad attempts to say, “Action on global warming.” But it reads: “Acción sobre climático,” which, though untranslatable, is closer to “climactic actionables,” which is not really a thing. 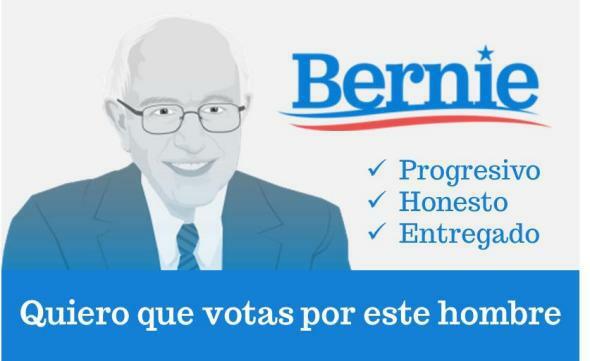 *Correction, Feb 20, 2016: This post originally misstated that an unofficial, Spanish-language Sanders ad appeared on the candidate’s official website. The Sanders campaign says this ad never appeared on its website and has never been used in any capacity by its campaign.